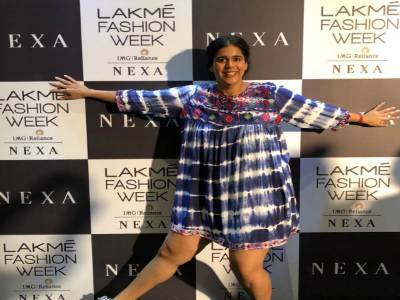 Designer Rohit Verma Who Has Always Surprised People With His Creative & Unique Collections Wrapped Up The LA INDIA Fashion Week! 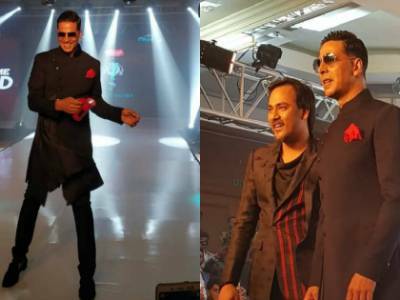 Akshay Kumar Walks The Ramp As Showstopper For Designer Lalit Dalmia! 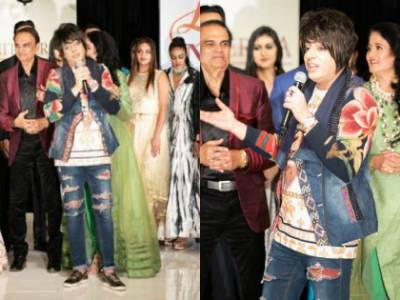 TV Actor Malkhan Singh Made A Stunning Showstopper At Bombay Times Fashion Week! 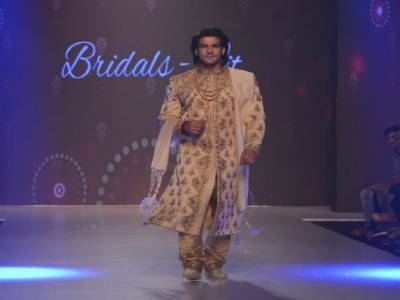 Saqib Saleem Sets Fire To The Ramp At Studio X Inspired Fashion Show At India Fashion Week 2018! 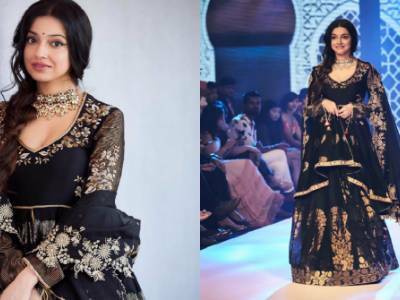 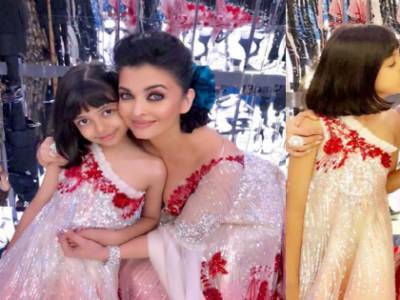 When Aaradhya Tried Copying Mommy Aishwarya Rai Bachchan On Ramp, The Result Was Beyond Adorable! 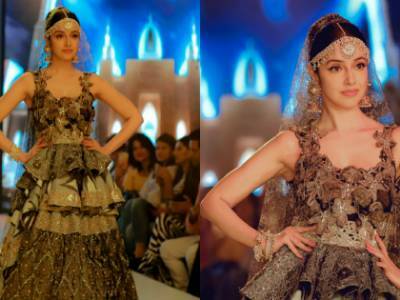 Sophie Choudry Rocks The Ramp As Show Stopper For Designer Arvind Ampula At Lakme! 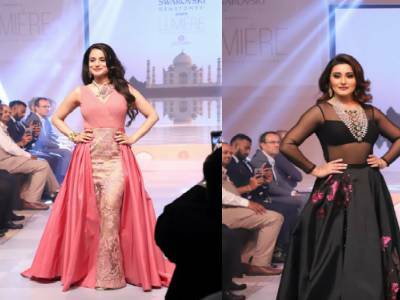 Ameesha Patel, Rimi Sen Walk The Ramp At The GJC, Swarovski Gemstones Present Lumiere! 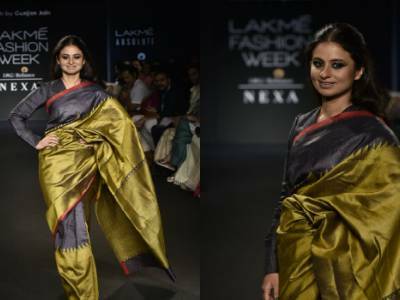 Manto's Lead Actress Rasika Dugal Endorses Sustainable Fashion At The Lakme Fashion Week 2018!